Buying and selling property starts online – with website searches, mortgage calculators and other online tools. However, until recently, the conveyancing process was mostly completed offline. Paperwork and postage increased the risk of errors and delays. 20% of settlements were delayed a median of seven days and 25% of these customers suffered financially. These findings are captured in a specially commissioned, PwC Digital Property Report. e-Conveyancing helps to streamline the process of lodgement and settlement. Manual processing is prone to error...why take the risk? PEXA's online document checks bring you greater certainty of successful, on-time settlement. Why wait days for cheques to clear? With online settlement through PEXA, your sale proceeds will be processed as cleared funds to your nominated accounts. PEXA makes the experience of settling easier for you. With PEXA, there is no longer any need to physically obtain and sign a paper transfer document. 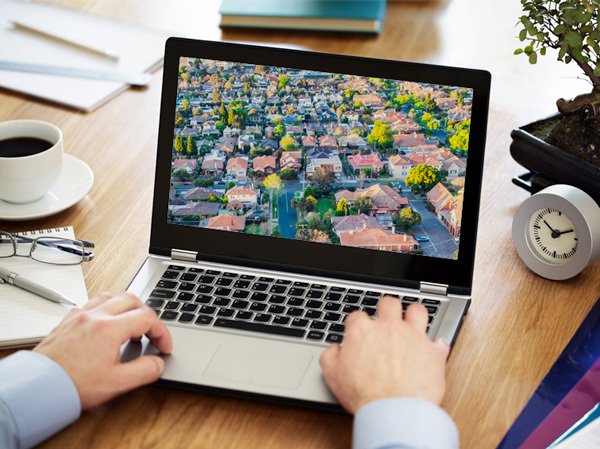 PEXA's automatic online document checks give you greater certainty that your settlement will occur as scheduled, allowing you to take ownership of your new property. In the manual world, documents registering your ownership are typically not lodged until days or sometimes weeks after settlement. With PEXA, this happens instantly giving you peace of mind. PEXA eliminates the need for bank cheques, saving you time and money. Buying and selling a home is an important time and we understand the stress that can be felt when things don’t go to plan. As your digital property exchange platform, we understand the role we play in maintaining the security of the network. 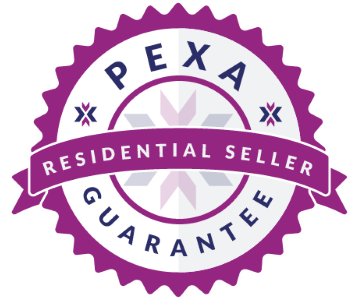 In order to greater safeguard your electronic settlement, the PEXA Residential Seller Guarantee provides protection to sellers in the event of certain kinds of fraud. PEXA-registered lawyers and conveyancers can advise how your property can be settled electronically.They’ll also introduce you to SettleMe, the app that helps you understand and track your property settlement in real time. SettleMe is a free app powered by PEXA that keeps you informed throughout your settlement process. It’s available exclusively to buyers and sellers represented by PEXA-registered lawyers and conveyancers. 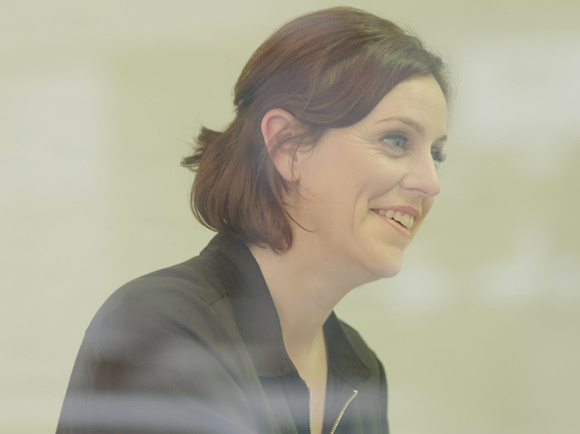 SettleMe helps you stay organised with a customised checklist. It also sends instant alerts via SMS or email about the status of your settlement. 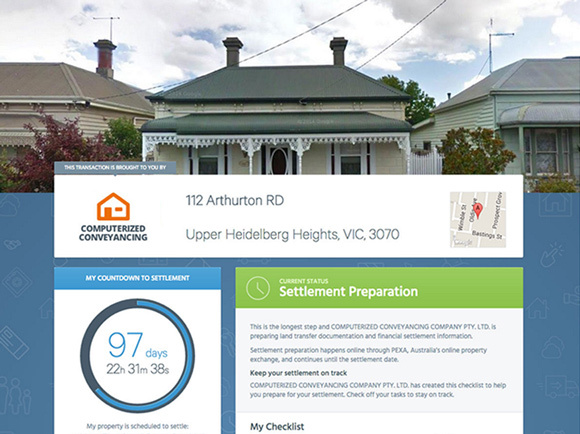 SettleMe is powered by PEXA, Australia's official online property exchange. The property industry can now quickly and securely exchange property using PEXA's electronic conveyancing platform. What does this mean for your real estate business? PEXA can instantly let you know once settlement has occurred. You'll no longer have the hassle of chasing confirmation that settlement has been successfully completed. You can help reduce the stress that your clients may experience as they buy or sell their home. With PEXA, your clients will have greater certainty that their settlement will occur as scheduled. Elect to have your commission paid directly out of financial settlement funds, as a direct disbursement. (Not applicable in all states). In the 21st century customers expect digital services for greater convenience and ease of use, including innovations such as online banking and digital content streaming. Ensure your clients settle online and improve their experience.